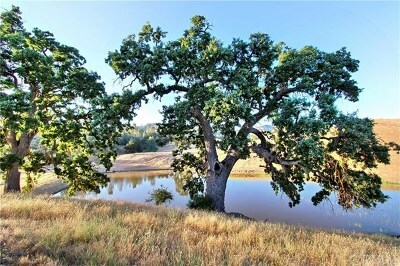 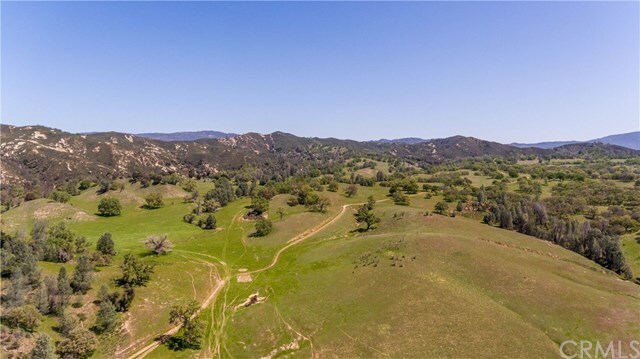 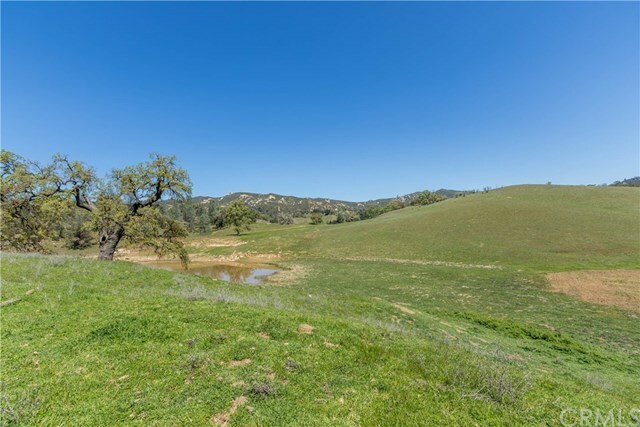 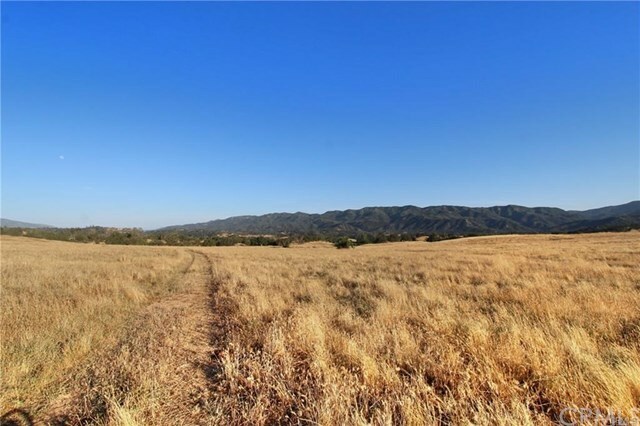 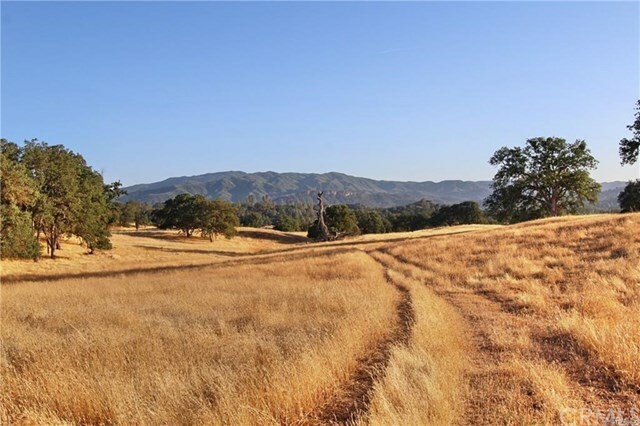 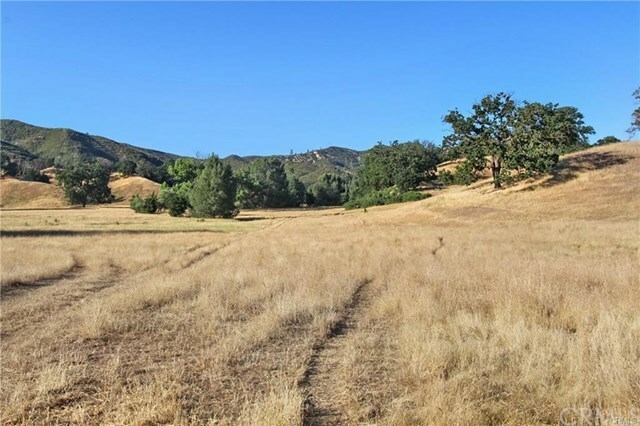 The stunning almost 1,100 acre Canada Verde Ranch in Santa Margarita is FOR SALE! 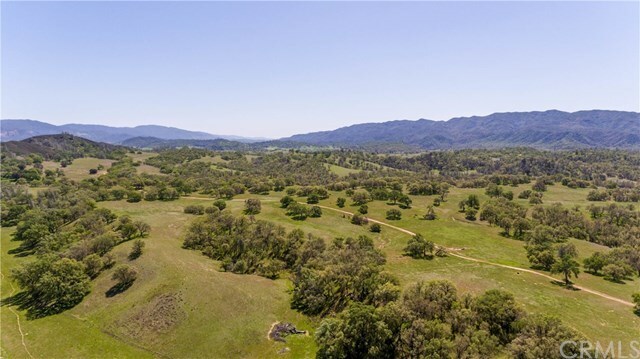 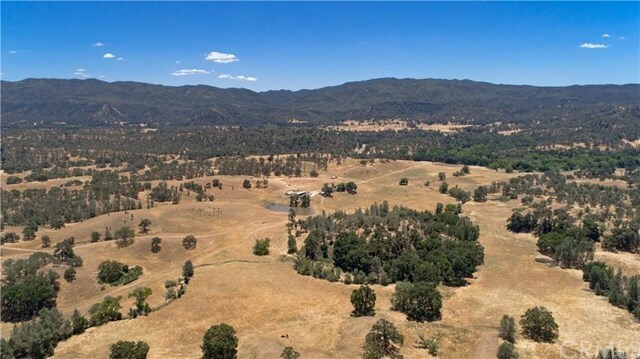 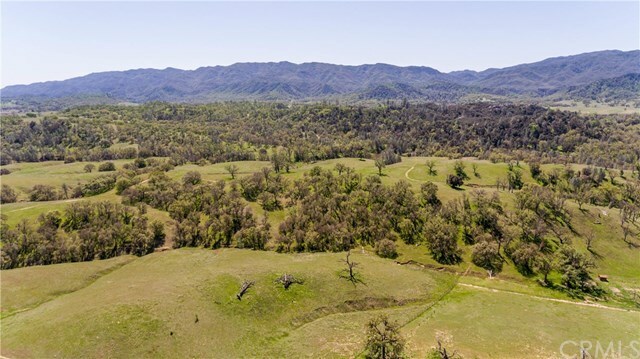 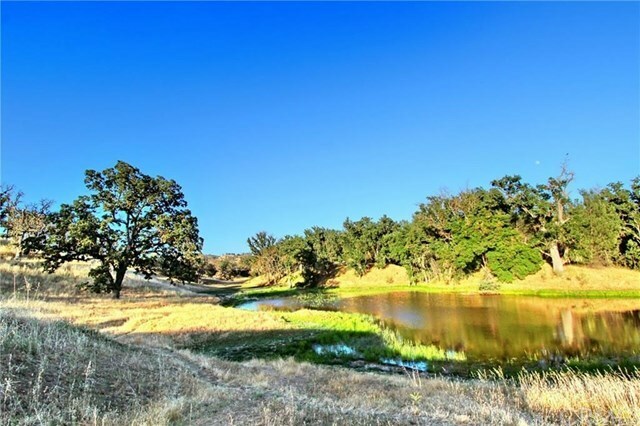 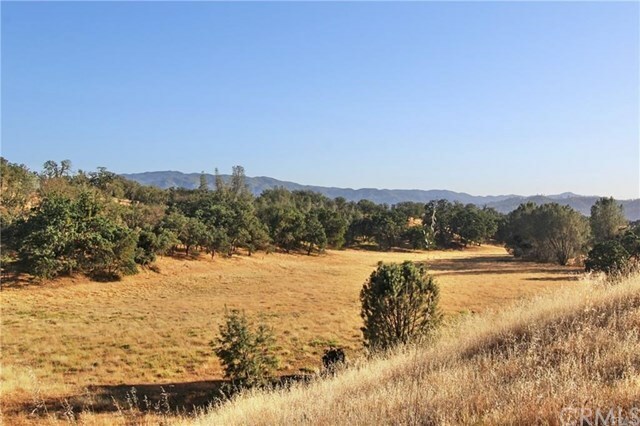 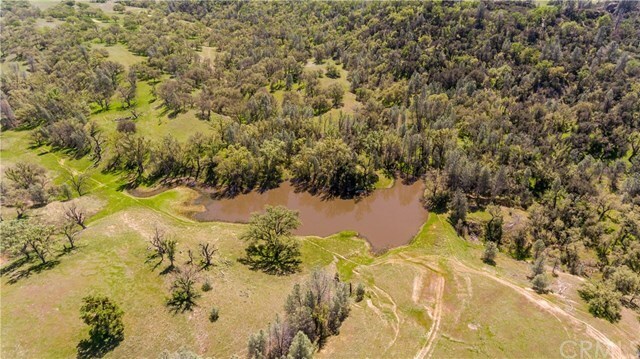 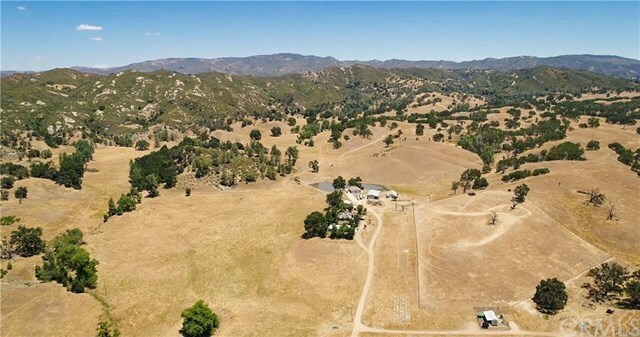 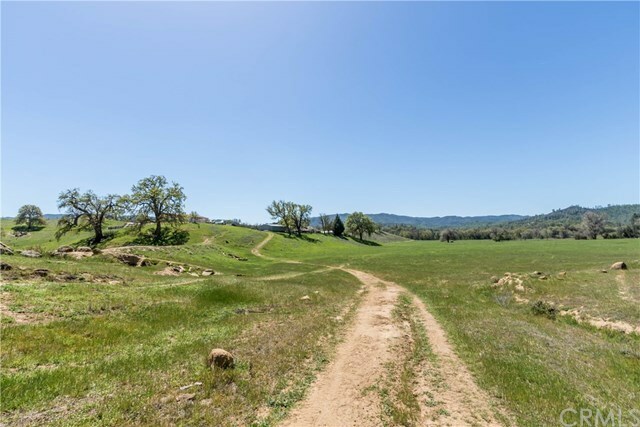 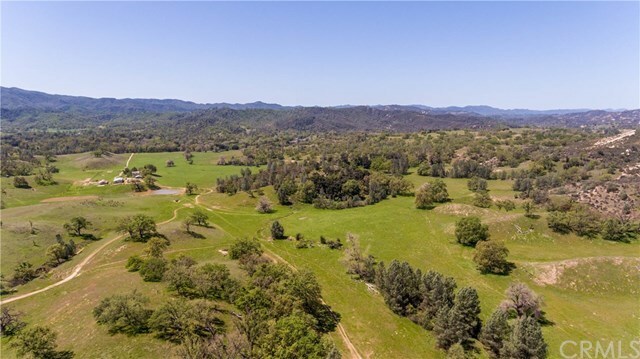 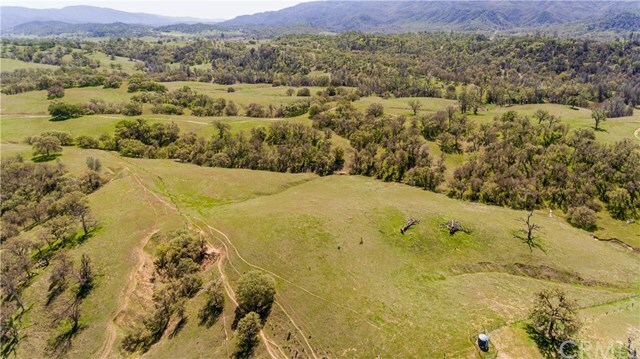 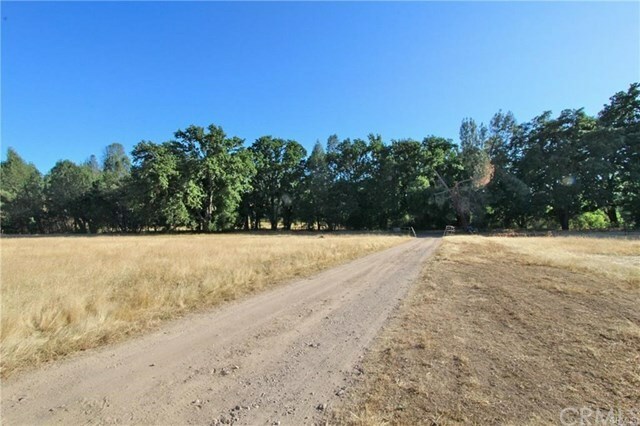 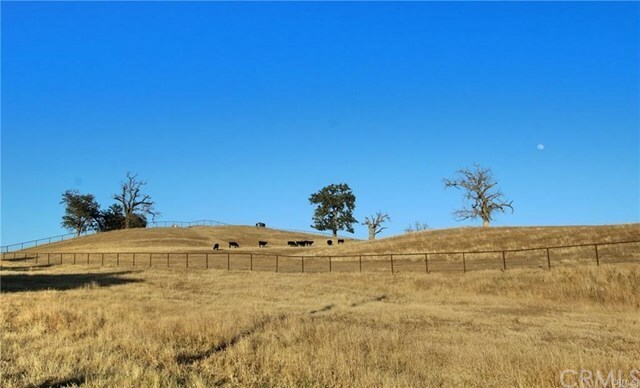 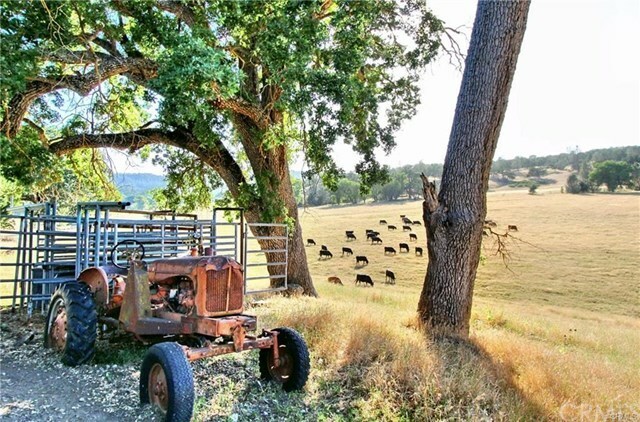 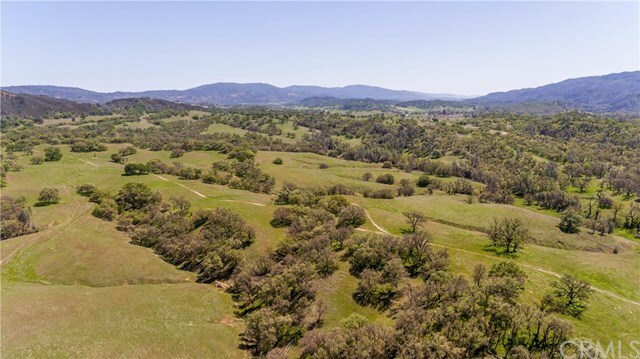 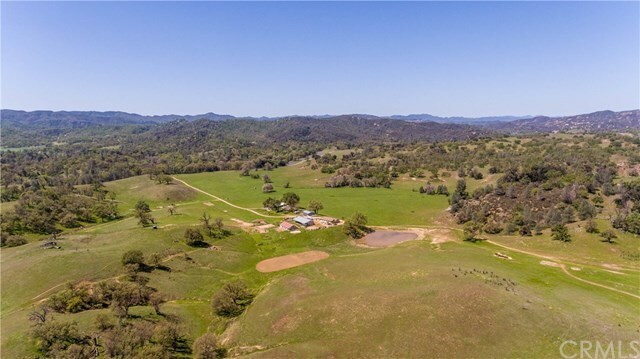 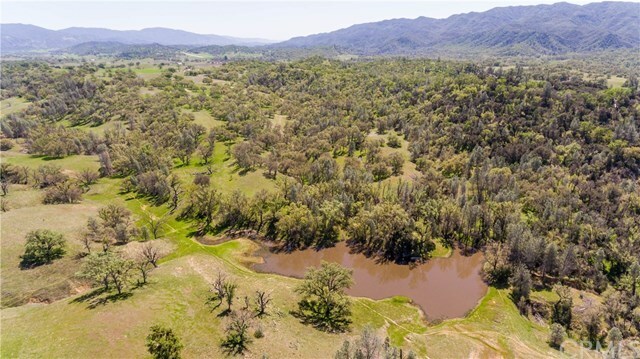 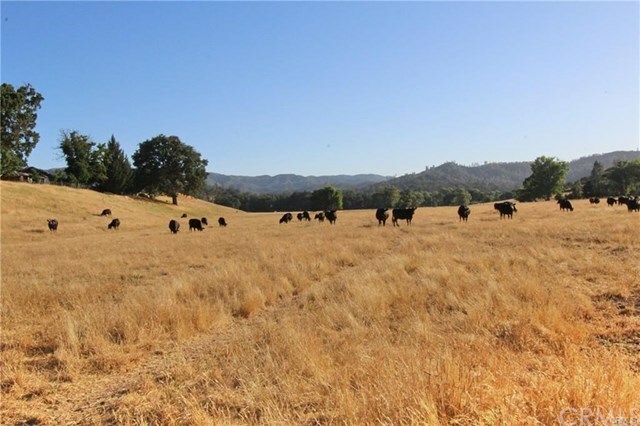 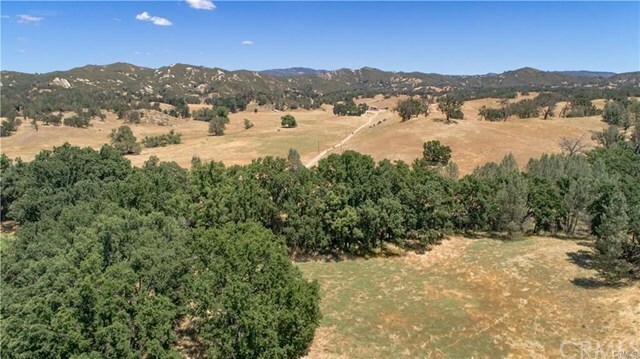 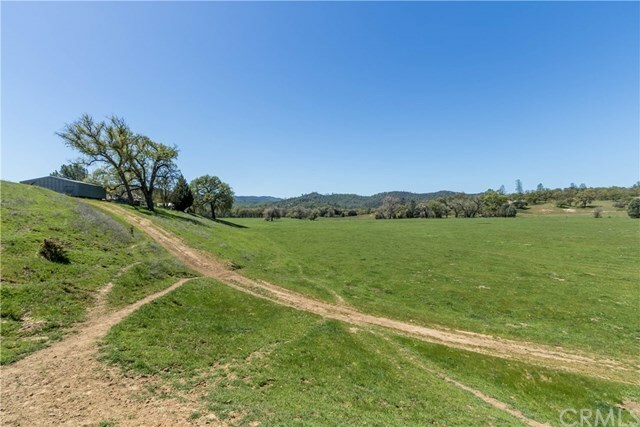 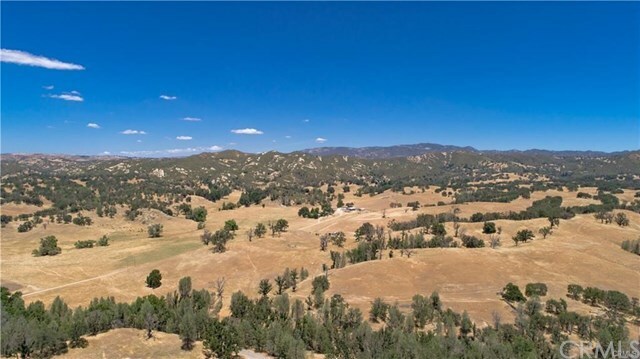 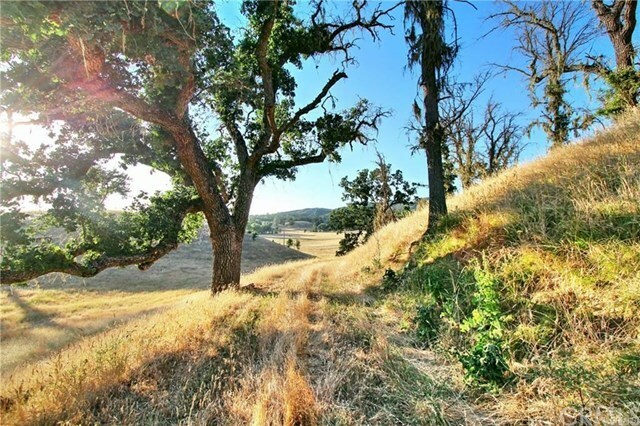 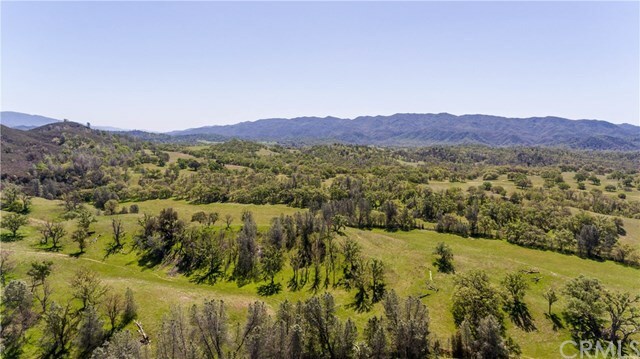 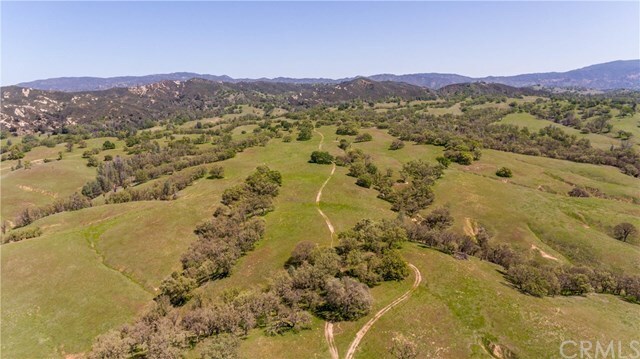 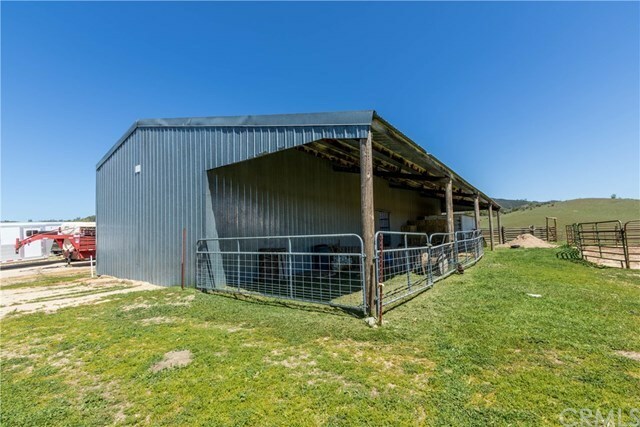 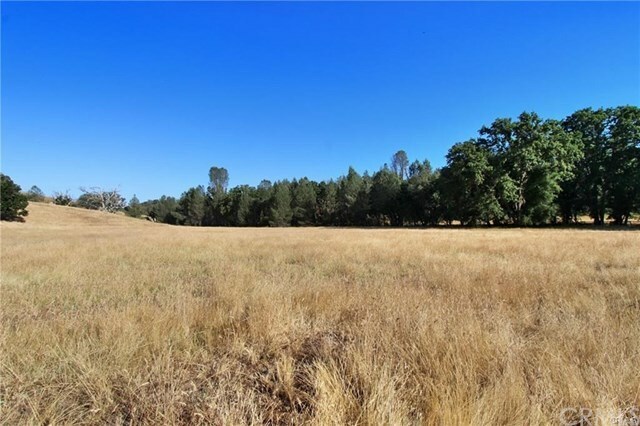 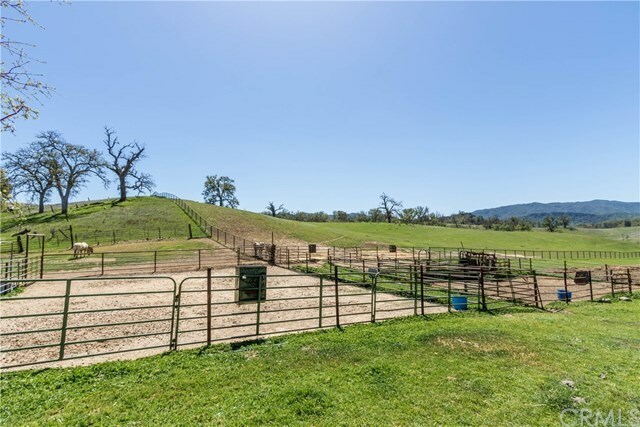 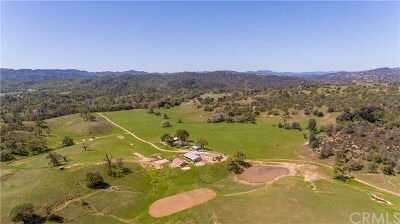 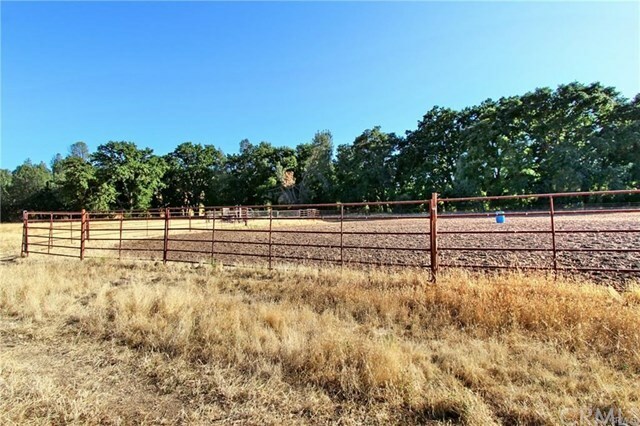 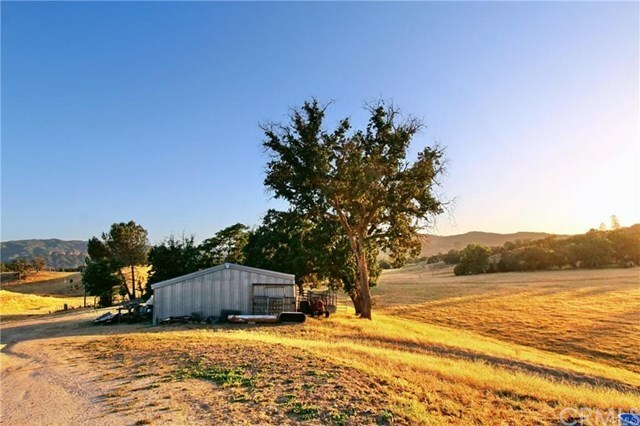 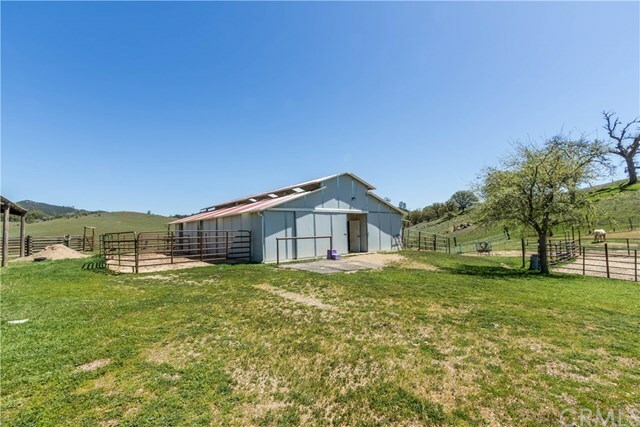 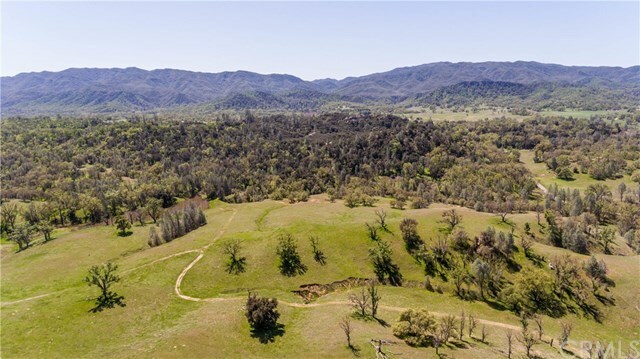 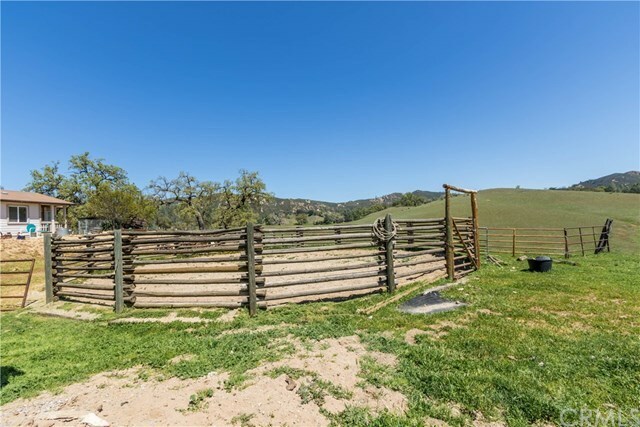 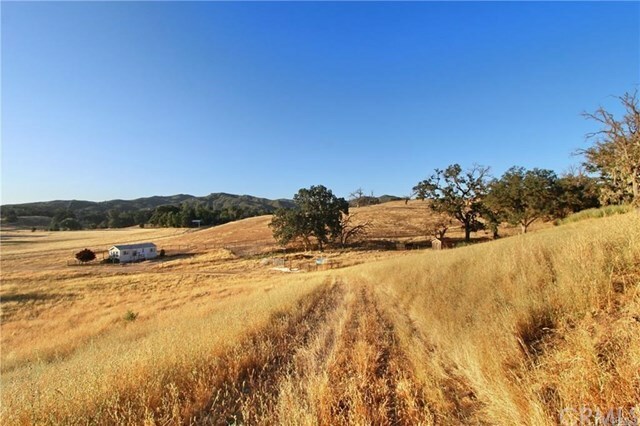 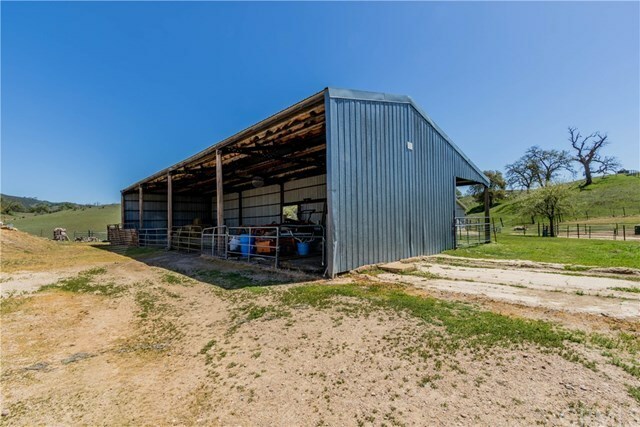 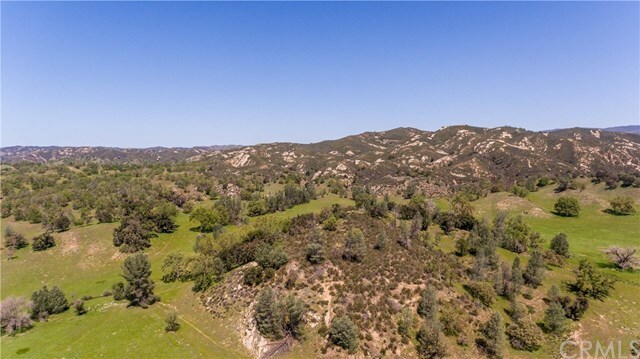 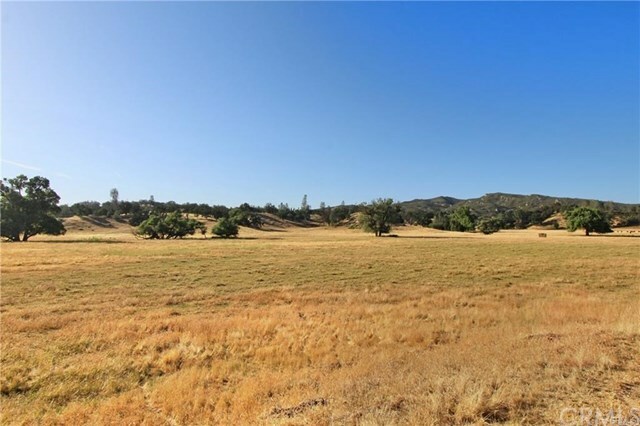 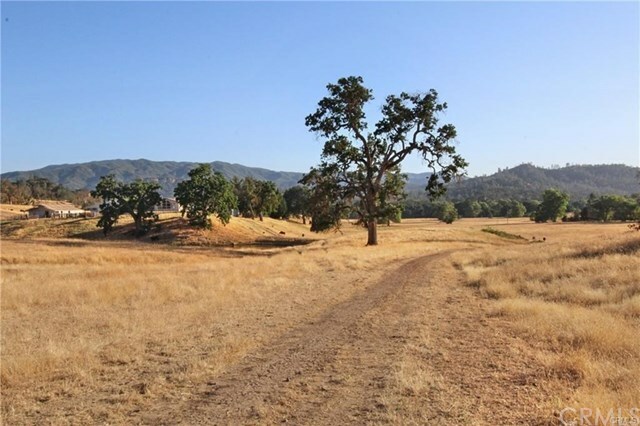 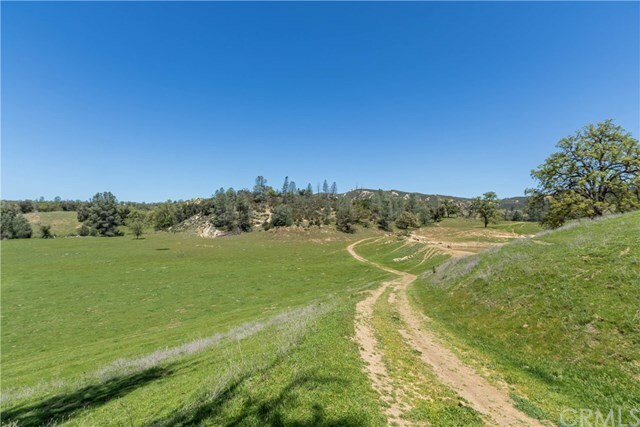 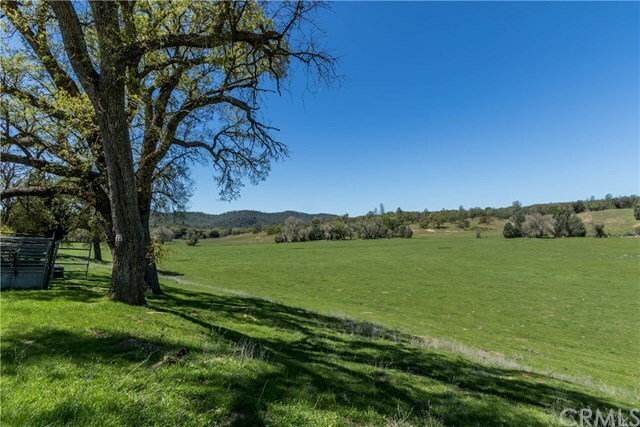 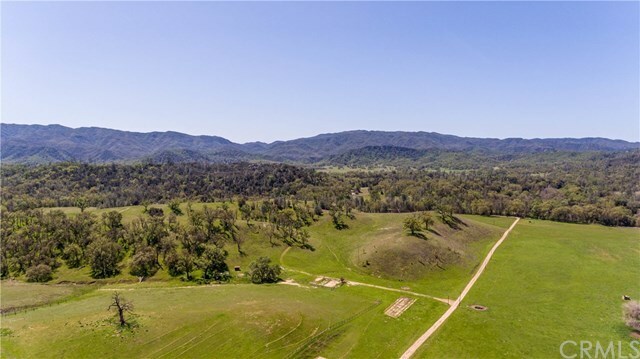 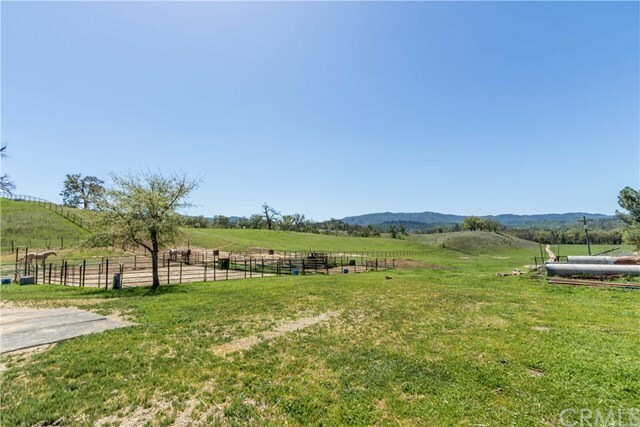 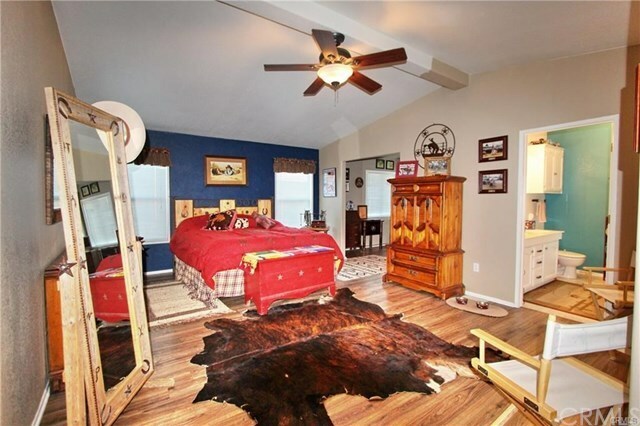 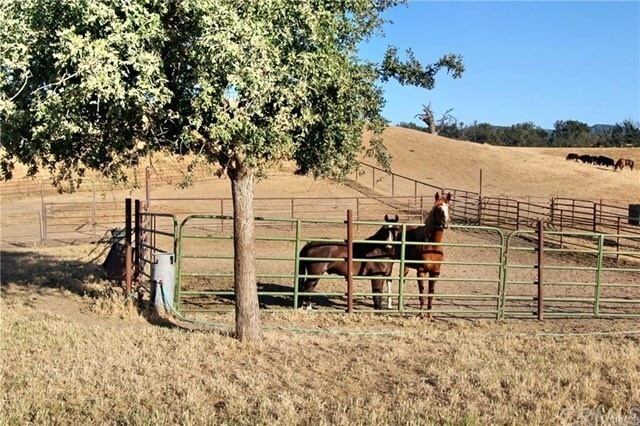 This gorgeous and useable property has flat, to gently rolling topography and is currently the home to cattle, horses, and an abundance of wildlife. 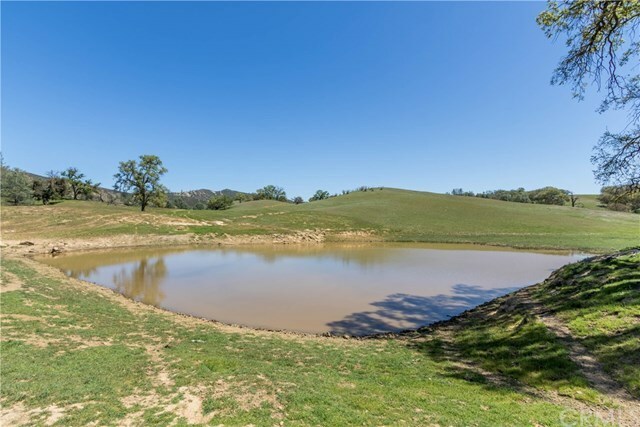 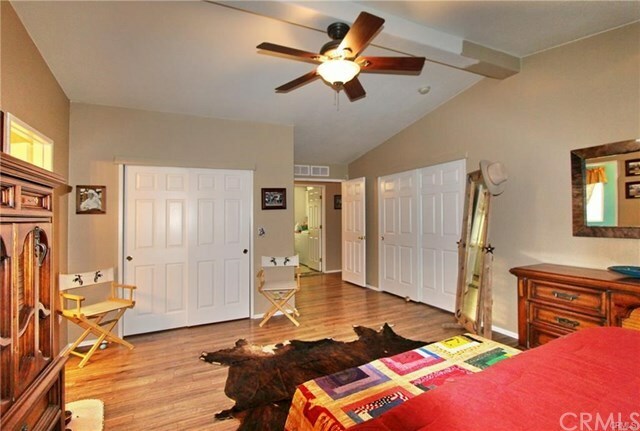 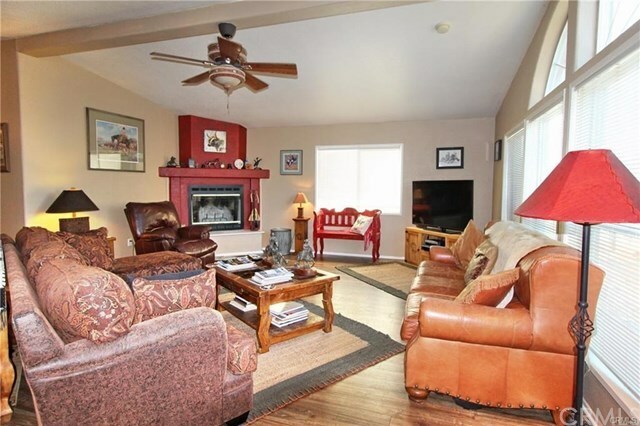 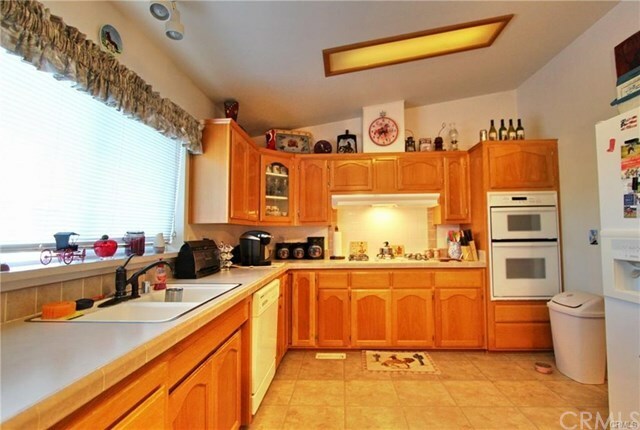 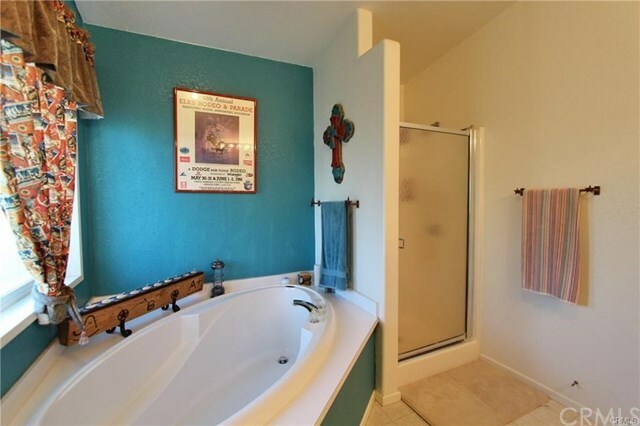 The property consists of four parcels being sold together and is outfitted with three beautiful ponds. 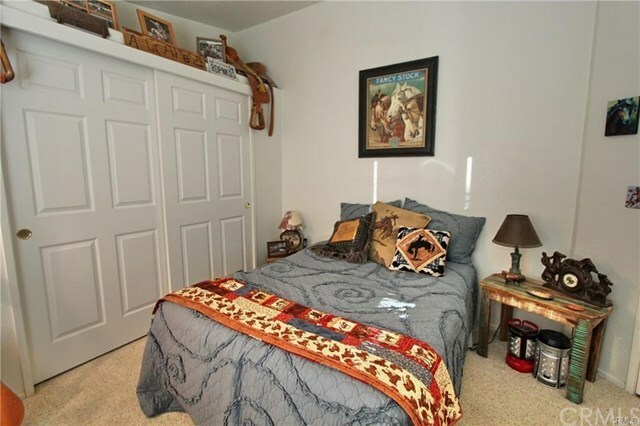 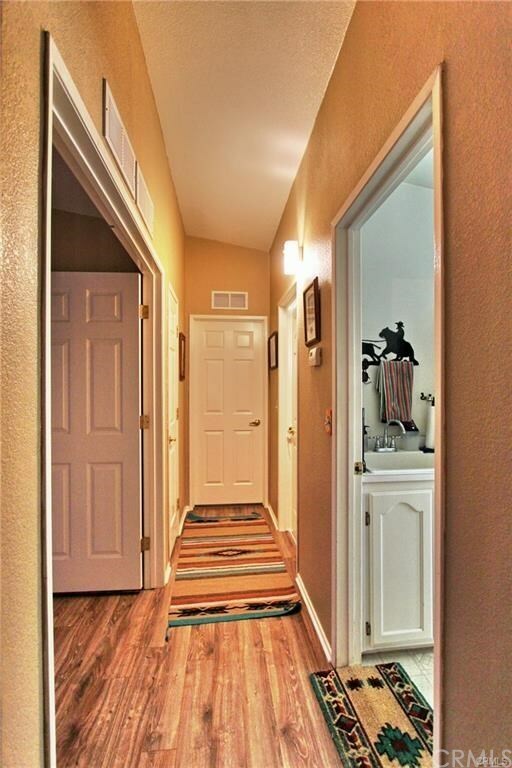 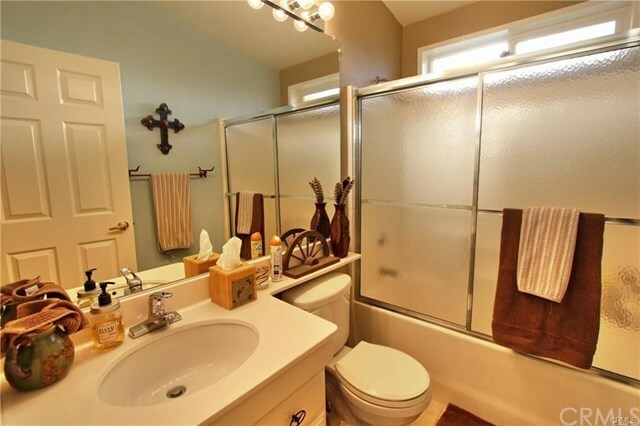 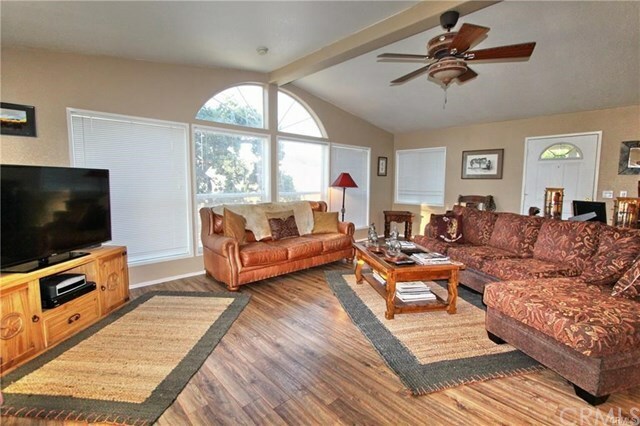 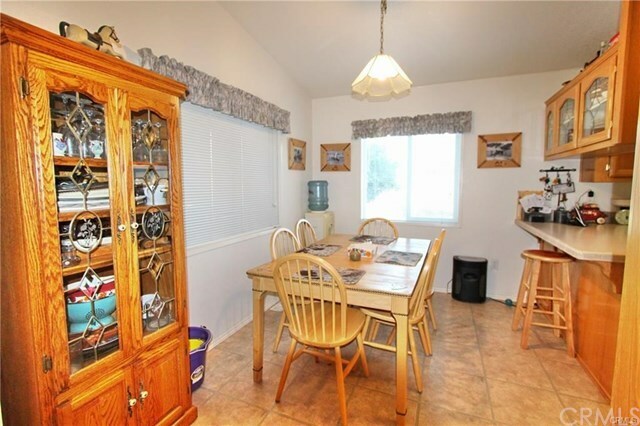 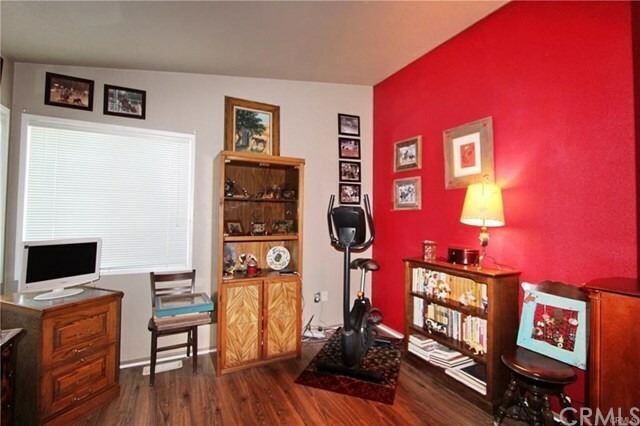 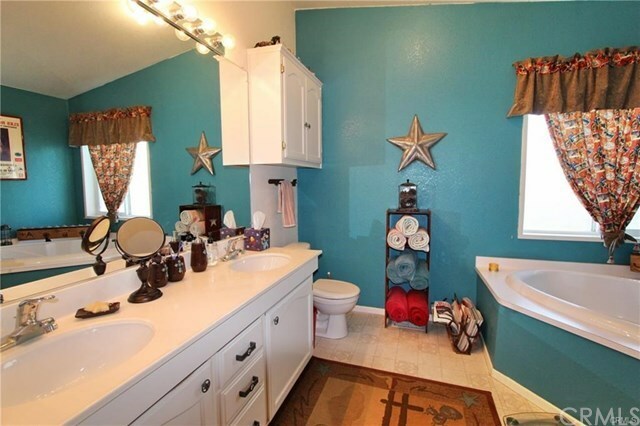 The main home is a triple wide manufactured home that is approximately 1,972 sq ft with 3 bedrooms, 2 full baths and a nice open floor plan with spectacular views off the living room of one of the magnificent ponds. 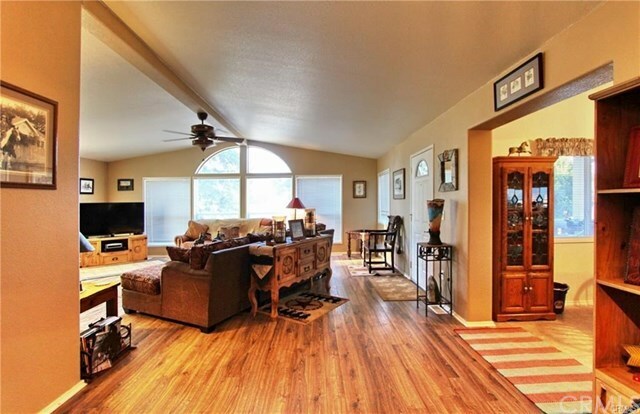 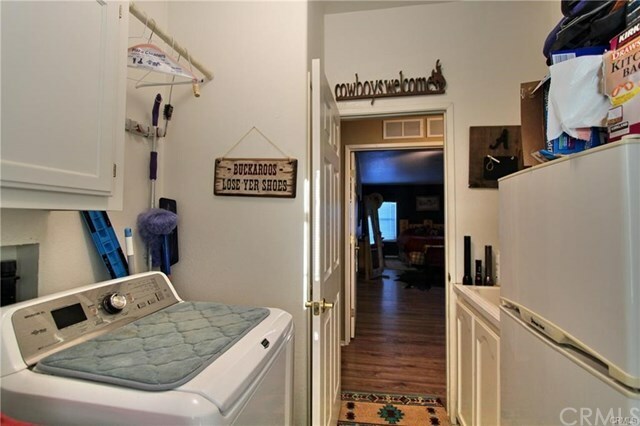 This home is very livable and includes a fireplace, rustic laminate floors, and is on a permanent foundation with 433A recorded. 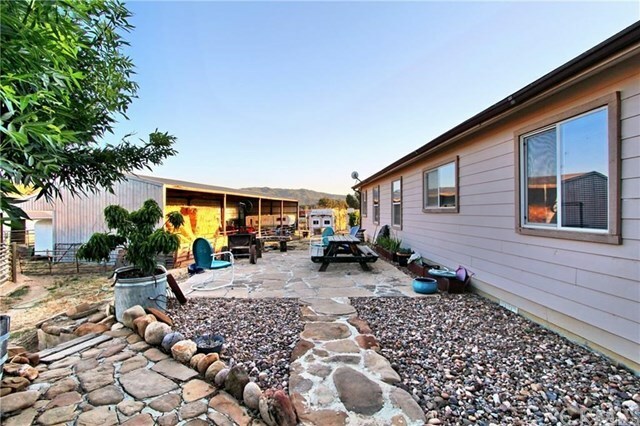 Also on property is another 3bd/2ba mobile home currently occupied as a mother-in-law's residence, which is not on permanent foundation. 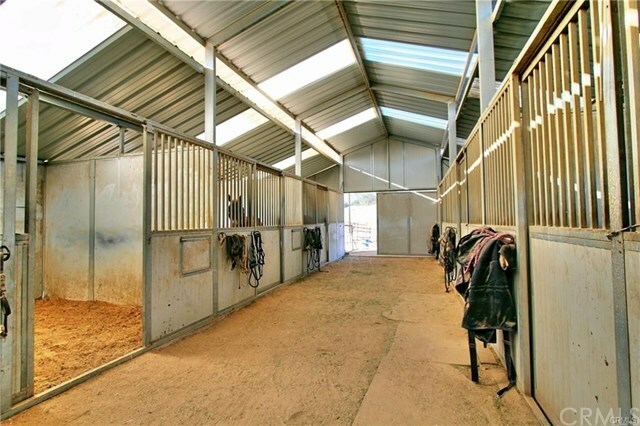 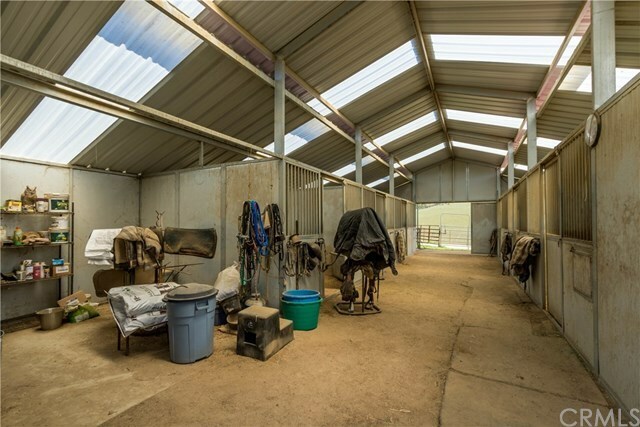 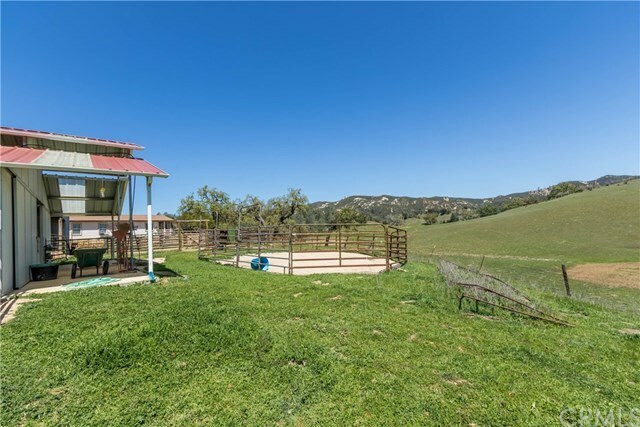 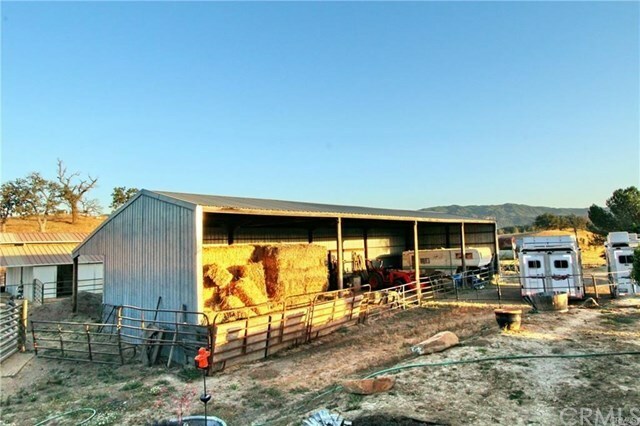 Near the main residence is a Hay Barn, Shop, Horse Barn, Round Pen, Corrals and Large Pasture, making this a horse lovers paradise. 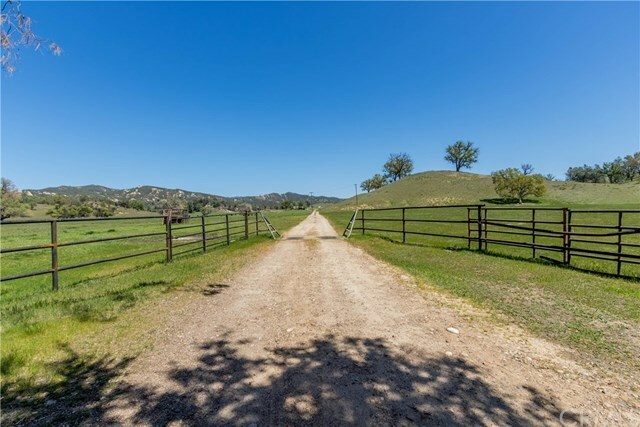 The amount of flat land this rambling ranch has is truly incredible and rarely exists in this area, making it an extremely special place. 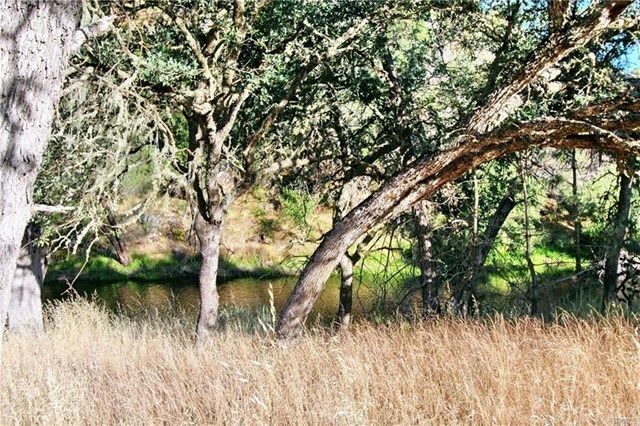 The ponds on the property each are unique in their beauty. 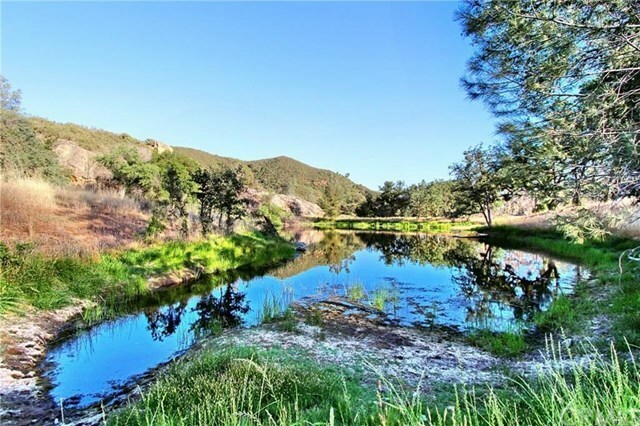 The one furthest back on the property is located at a higher elevation and there are only two words for it: simply stunning. It is not a rarity to spot a bear, herd of Elk, or deer roaming around. 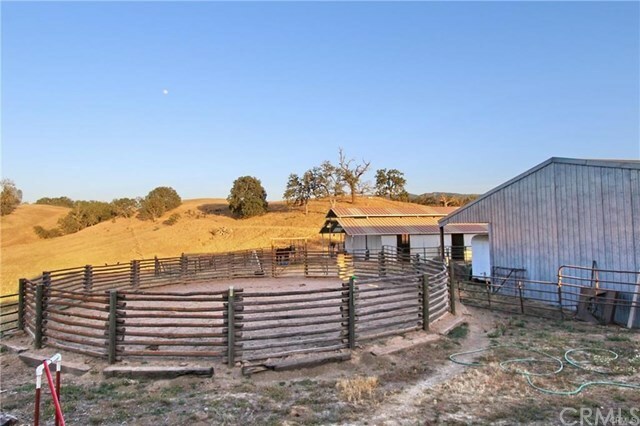 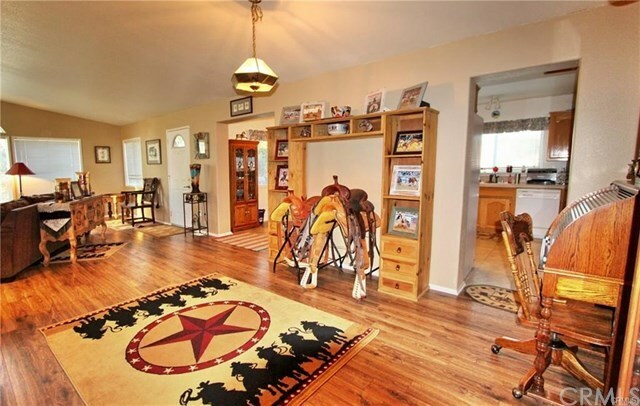 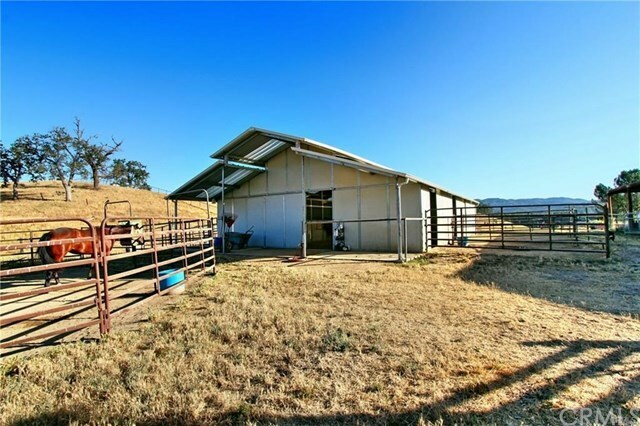 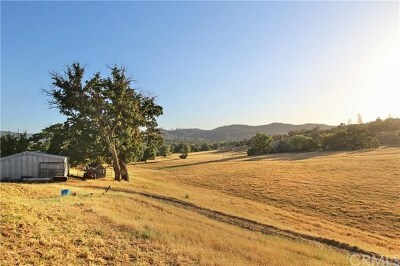 Must See to Appreciate, so don't miss this once in a lifetime chance to own your own ranch!